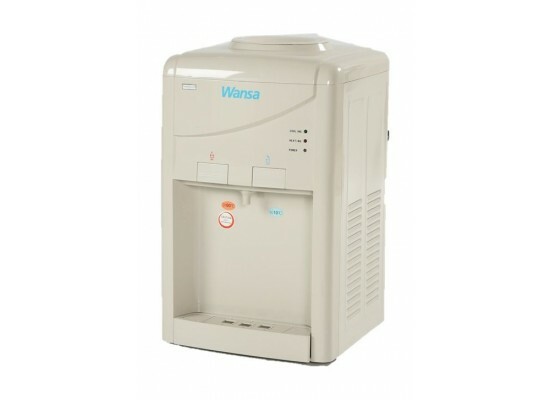 A reasonably priced water dispenser from Wansa. 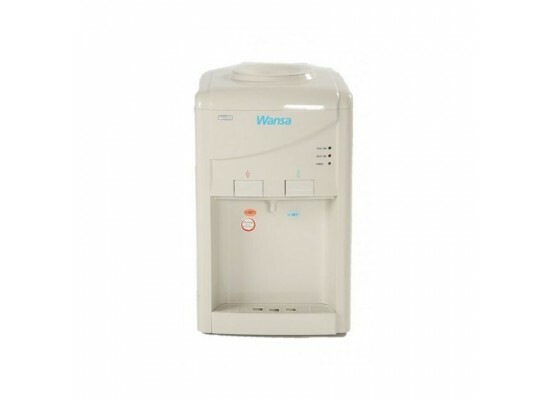 This Table Top water dispenser by Wansa is easy to install and simple to use. It was passed through stringent quality controls to ensure a long life and hassle free operation. 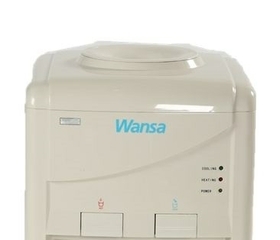 With Wansa table top water dispenser, placing such dispenser has never been easier thanks to its table top design. Not only that, but thanks to its compact and small body, this water dispenser can be placed in a crowded office, or in a bedroom. This simple, basic design of the water dispenser from Wansa is there to provide you with ease of mind and the comfort of using it. This water dispenser has a traditional way in loading the water tank, and that is from the top. Simply, place the specific water bottle on the top of the water dispenser, and the water will flow smoothly into the water dispenser providing you with fresh, cool water. Enjoy the crisp, cold water in the mid of a busy day and enjoy placing it anywhere all thanks to its small and compact design. 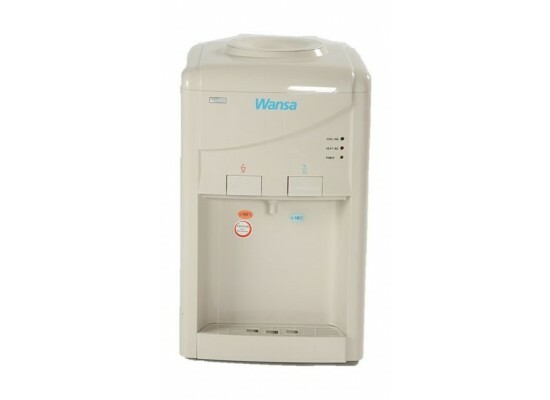 With Up to 90°, enjoy both fresh cold and hot water with Wansa water dispenser. Enjoy drinking water to the desired degree.